The average age of listees in Who’s Who in America is mid 50s. But there are some very young listees as well. 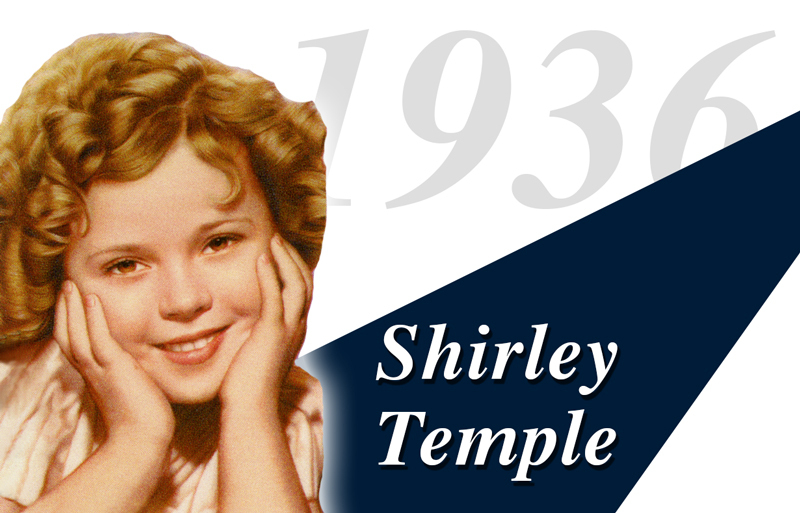 The youngest listees are child actresses Shirley Temple and Margaret O’Brien. Shirley Temple, who had already acted in more than fifteen movies, makes her debut in the 1936-1937 edition of Who’s Who in America with a nineteen line biography. Ms. Temple was born on April 23, 1928, making her 9 years old at the time of publication. However, all-time honors for youth go to Margaret O’Brien, who after appearing in ten movies, makes her debut in Who’s Who in America at age 8, in the 1946-1947 edition, with a nine line biography.